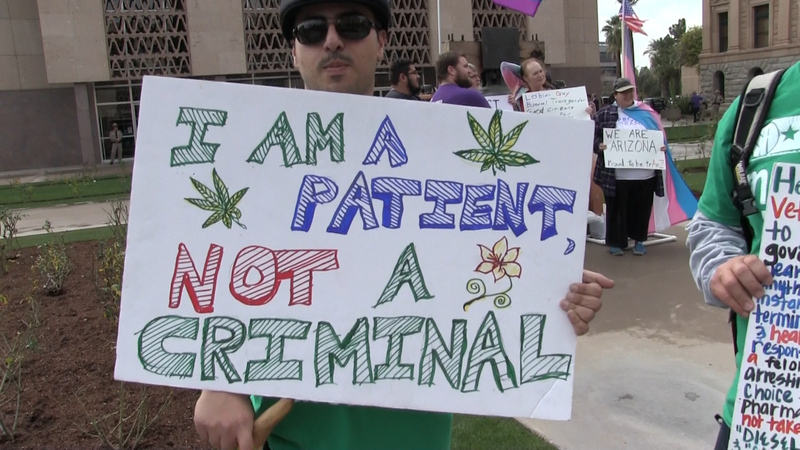 During the 2014 election season LD9 Rep. Ethan Orr caused a minor media stir when the Freshman Republican said he would“push” for marijuana legalization if re-elected to the Arizona Legislature (which didn’t happen). 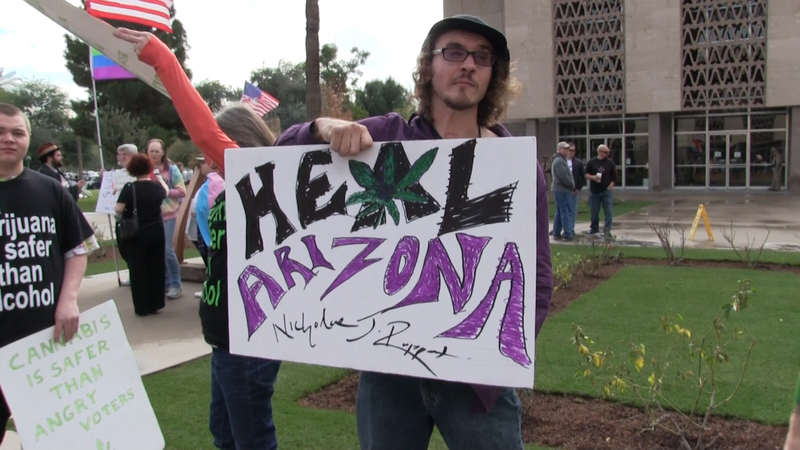 Orr suggested marijuana legalization as a way the state to make money through taxation and fees, since Arizona faces ongoing budget problems. 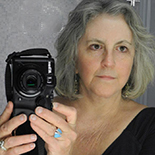 This entry was posted on August 23, 2015 by Pamela Powers Hannley in 2016 elections, Arizona, democracy, Drugs, Economics, Free Speech, healthcare, Marijuana, medical marijuana, Mikel Weisser, progressive, Video and tagged marijuana, Marijuana Legalization, Mikel Weisser.